Information you actively provide when using our website including when you purchase a product or complete an online enquiry. This information is likely to include identity data (may include your first name, last name, username, title, date of birth and gender), contact data (may include your billing address, delivery address, email address and telephone numbers) and financial data (may include your bank account and payment card details). Where it is necessary for our legitimate interests (or those of a third party) Â Â and your interests and fundamental rights do not override those interests. If you are active on Social Media you may see our adverts on your Social Media channels. We may make use of existing profiling tools provided by Social Media companies to try and ensure you are seeing adverts from us that may be of interest to you. We may also utilise existing data we hold on you in combination with these existing social media tools to make our marketing more targeted. All and any competitions will be supported by documented Terms and Conditions which will specify what information will be collected and how it might be used – for instance to contact winners about receiving their prizes. Any personal information that is collected from this type of activity will be deleted once the competition entry date has closed, relevant winners have been contacted and all prizes or similar correspondence have been completed, unless you have opted into marketing communications. Personal information provided will not be used for marketing purposes unless specifically authorised to do so. Occasionally we may email surveys to customers in order that we can improve the experience for future and return customers. Completing any surveys you are sent is not mandatory. Sending confirmation details to you via email. We do not currently share your data with any third parties for marketing processes and will get your express opt-in consent before we share your personal data with any third party for marketing purposes. However, from time to time we may upload email data to Facebook in order for us to target you with products and services you might be interested in. We will not pass on your personal details to any other organisation without your permission unless they are directly involved in the running/maintenance of our websites or are an outsource function on behalf of the business. Your data will only be used for the purpose of informing and marketing. You can ask us to stop sending you marketing messages at any time by following the opt-out (unsubscribe) links on any marketing message sent to you or by emailing us confirming you wish to stop receiving marketing messages. Please note that if you opt-out of receiving our marketing communications we may still store data relating to you and any purchases you have made and may contact you directly about your bookings. If you have any queries regarding this policy, the use of your data or what data we might hold on you please feel free to get in touch by contacting us via email. 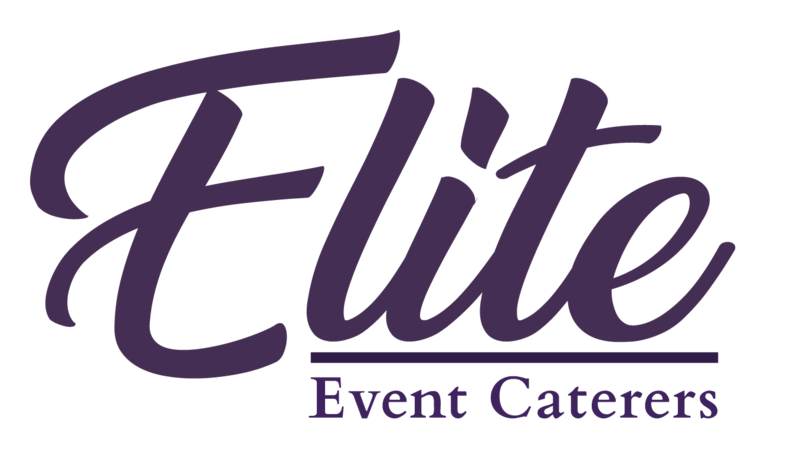 With over 35 years experience in Asian Wedding Catering & Event Management we promise to deliver high quality, professional service to all our clients.